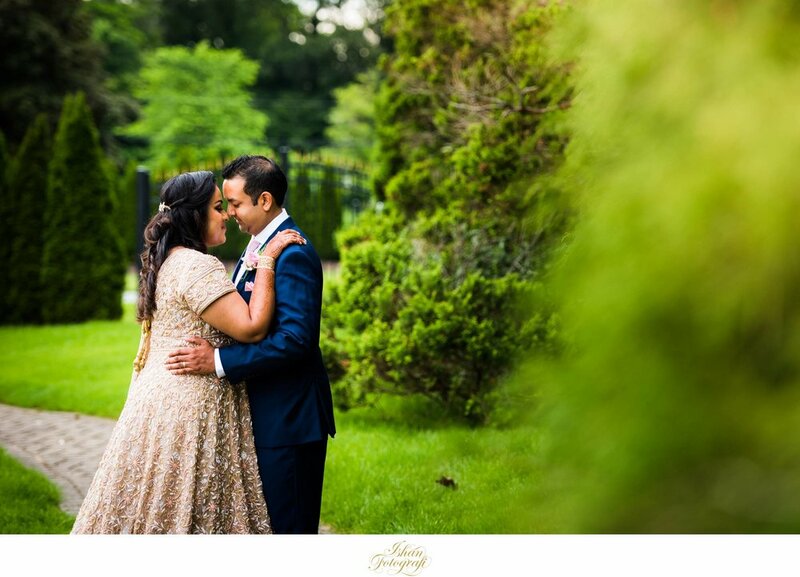 Meet the college sweethearts, Mayuri & Krishna, who first met each other at our favorite vacation destination, Aruba and have been together since! We love Aruba and can't wait to shoot a destination wedding out here! 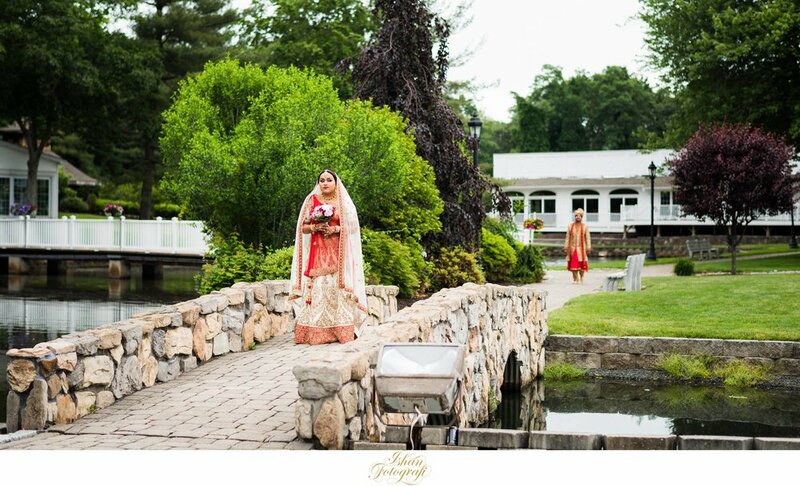 In the meantime, we are very excited to share a beautiful sneak peek of Mayuri and Krishna's outdoor wedding at the Aqua Turf Club in Plantsville, CT. 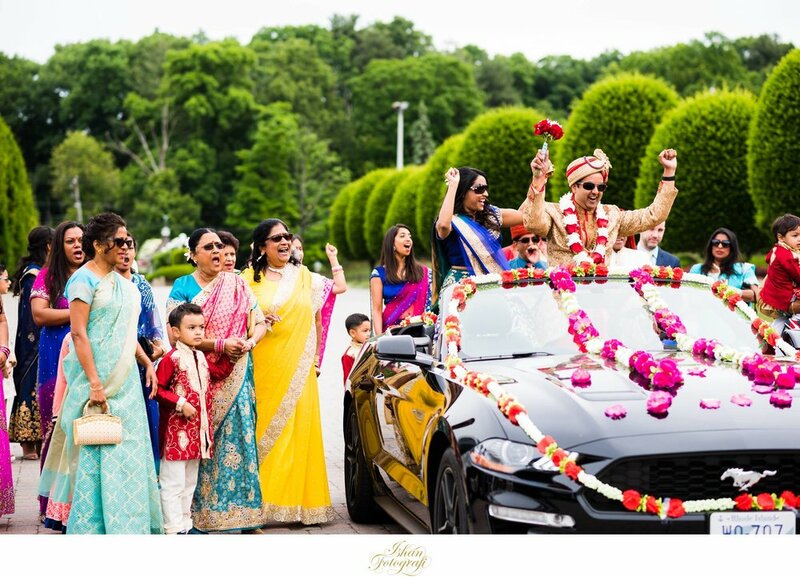 It was an elegant traditional Gujarati wedding ceremony followed by the reception also at the Aqua Turf Club in Plantsville, CT. The couple chose to see each other in the morning before the wedding ceremony. Aqua Turf Club is extremely picturesque especially this time of the year. 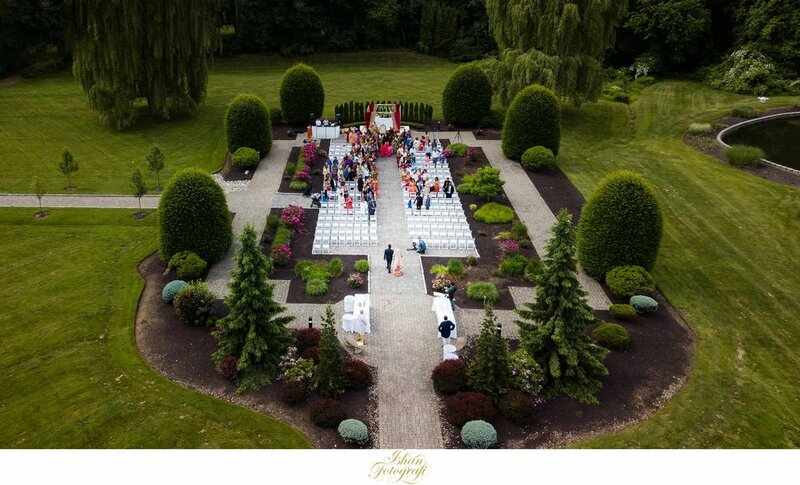 They were blessed with a cool overcast which was perfect for their outdoor wedding ceremony. 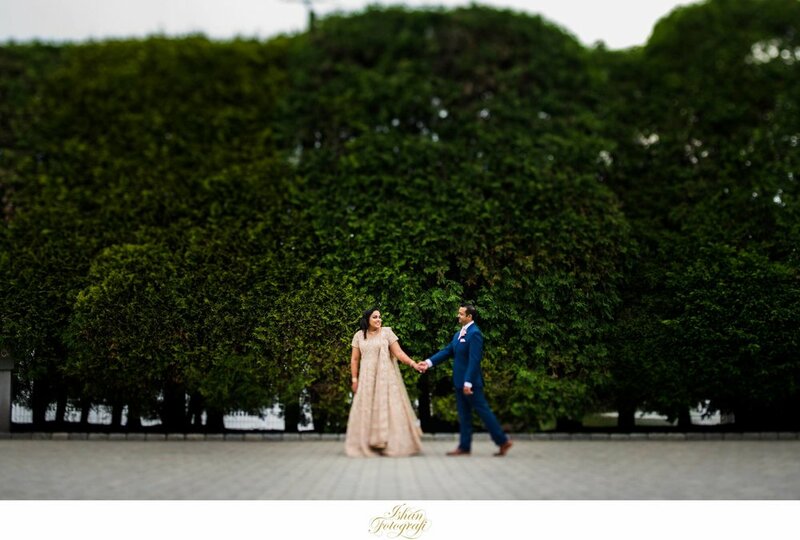 Mayuri & Krishna - you two are wonderful & very loving people and we are so happy to have met you both! Thank you so much for making us a part of your celebrations. Wishing you both all the best! 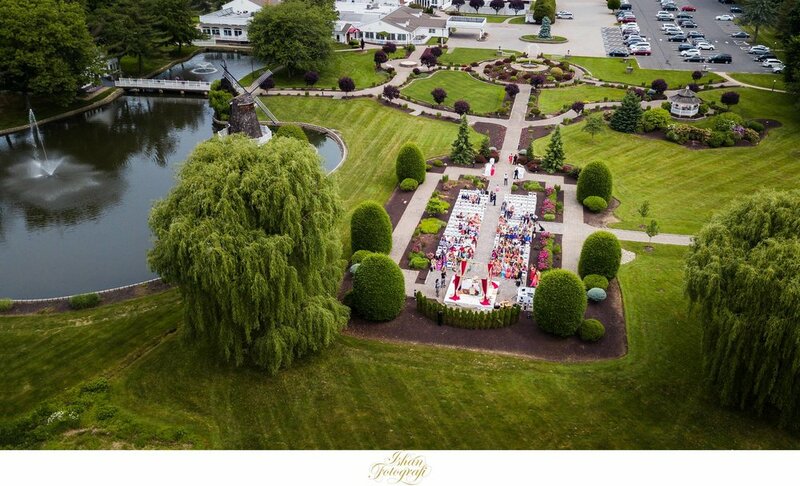 Enjoy the wedding sneak peek! 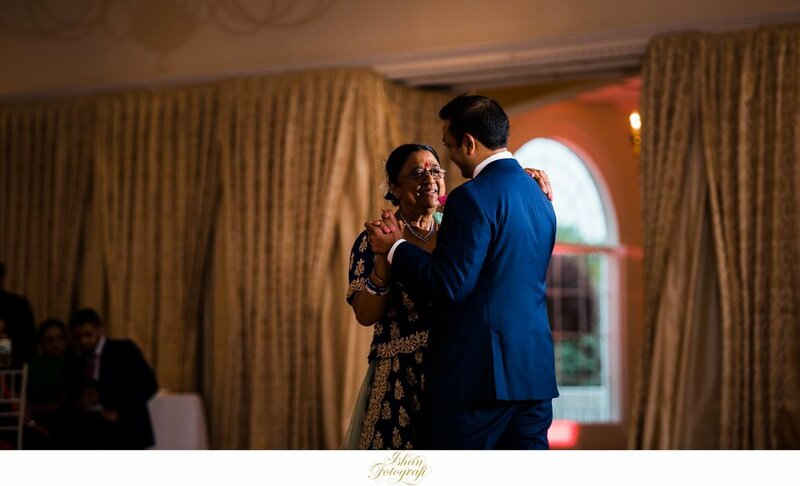 This wedding is also featured on Maharani weddings which can be found here. 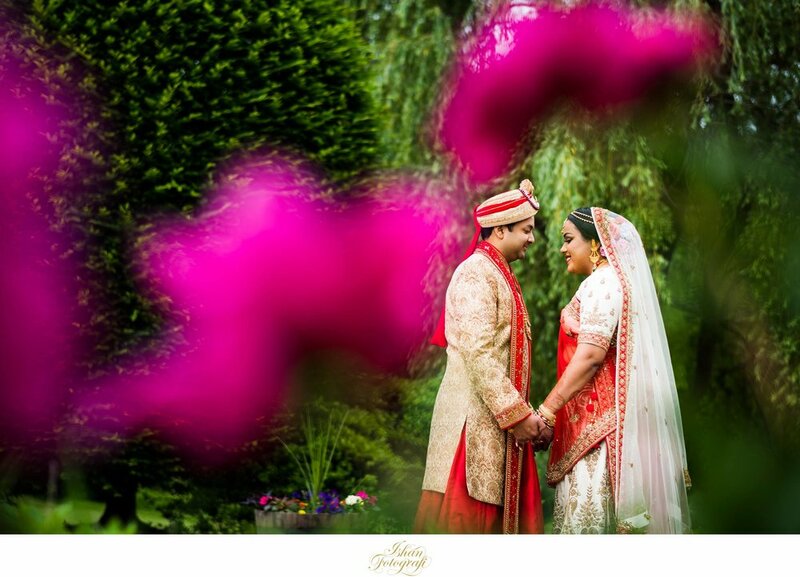 Check out our Facebook page & Instagram for latest updates from NJ wedding photographer Ishan Fotografi. 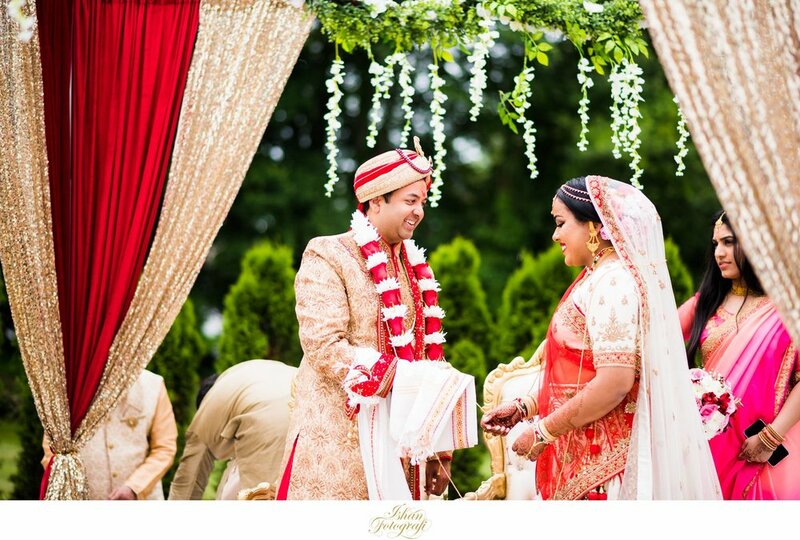 Aqua Turf Club Wedding by NJ wedding photographer Ishan Fotografi.